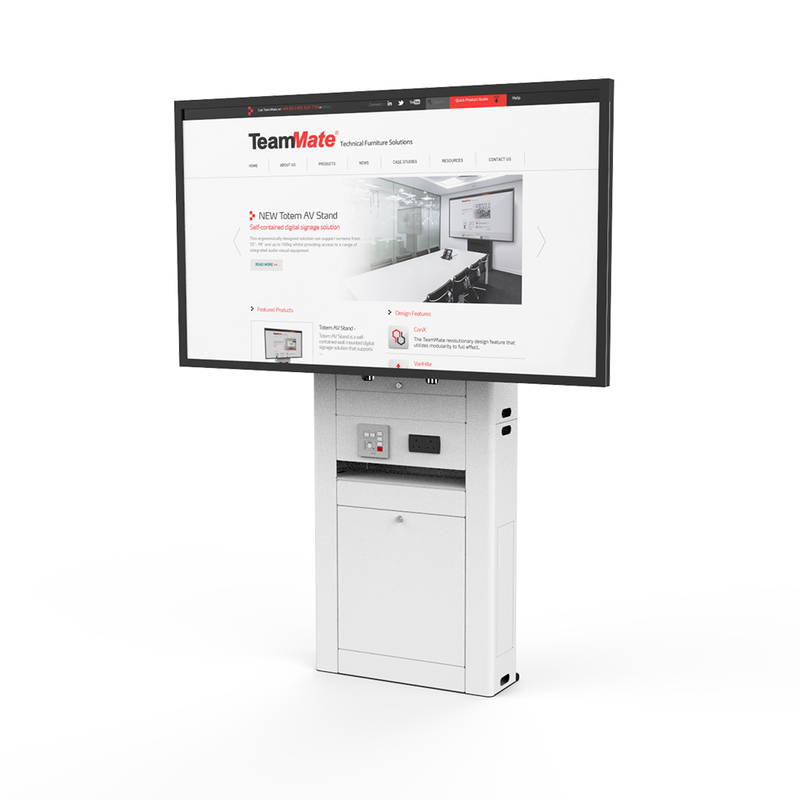 Mobile, configurable and built for a purpose. 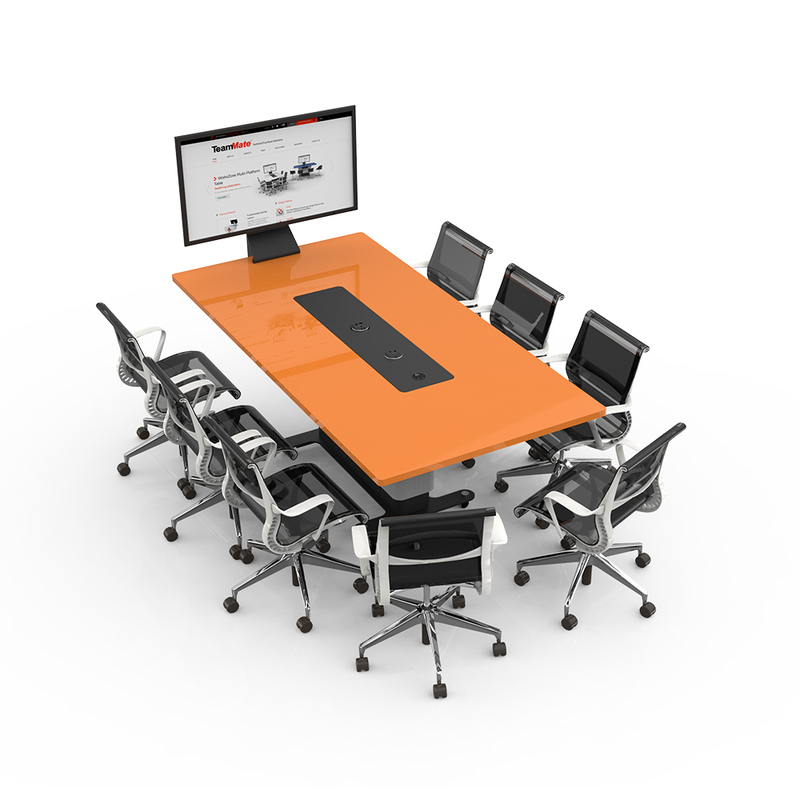 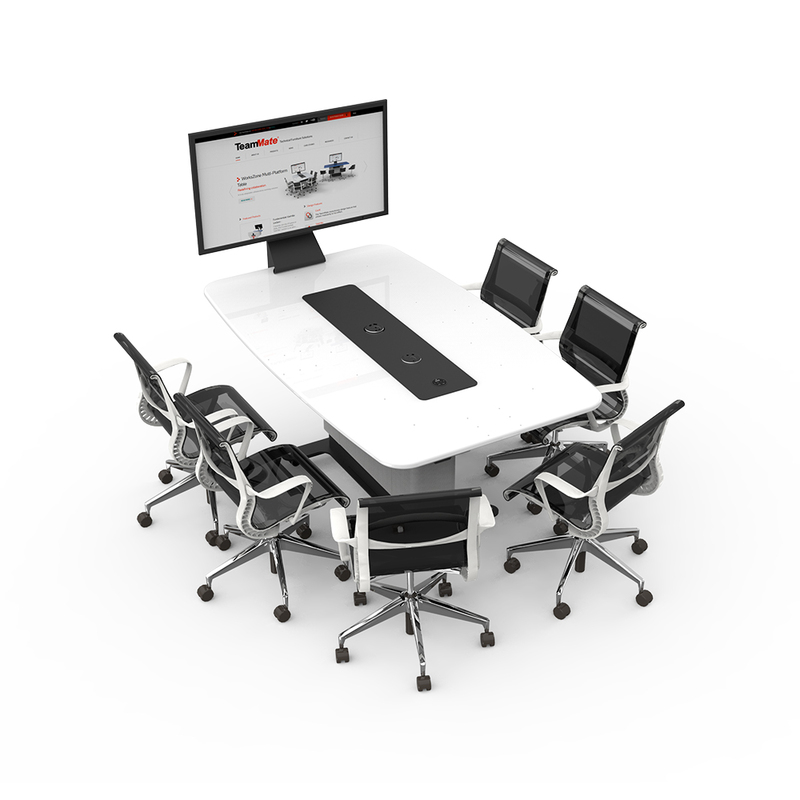 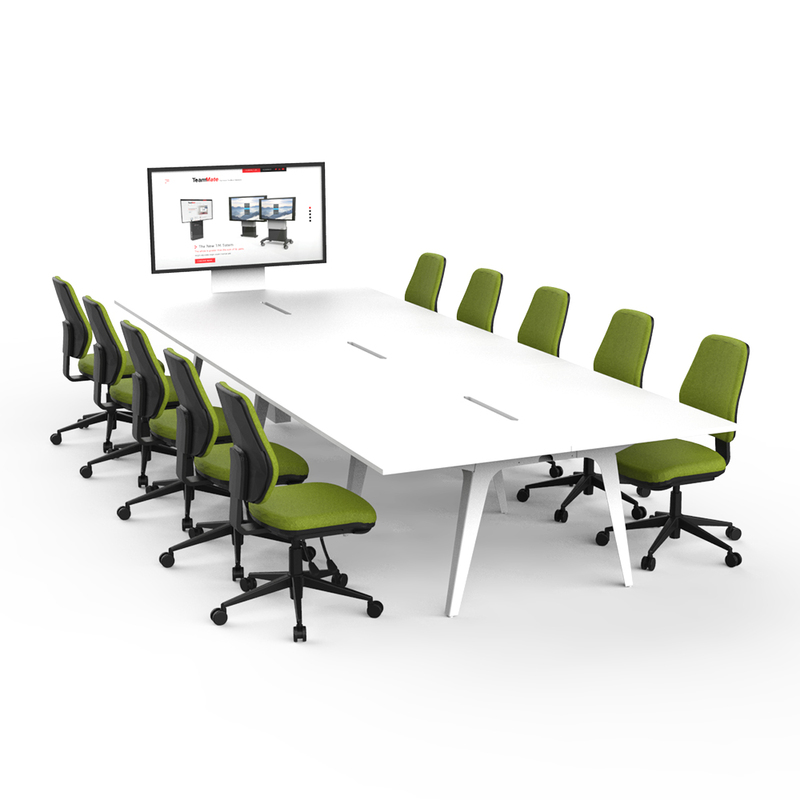 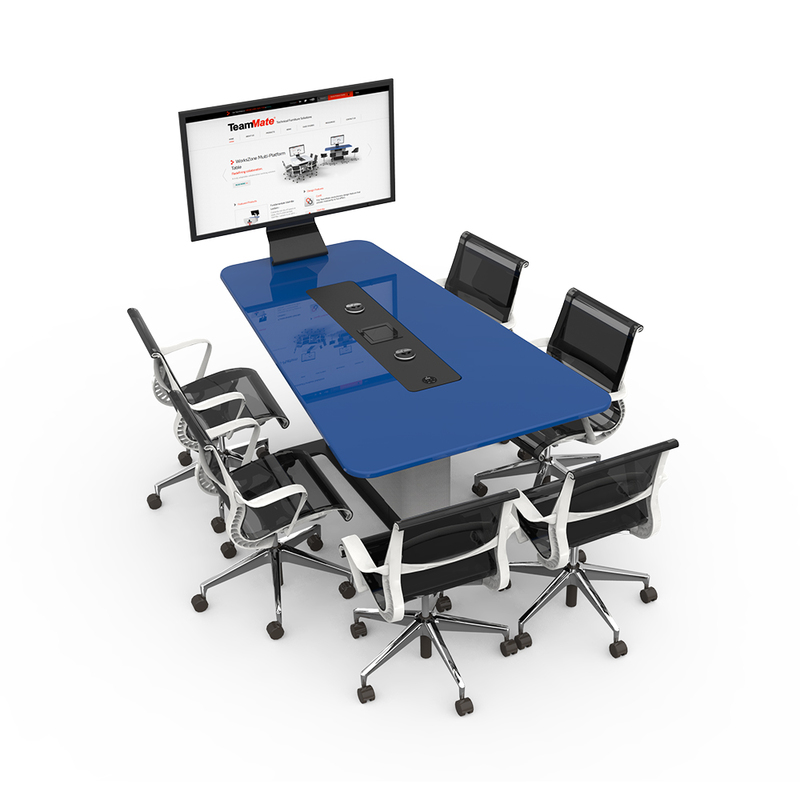 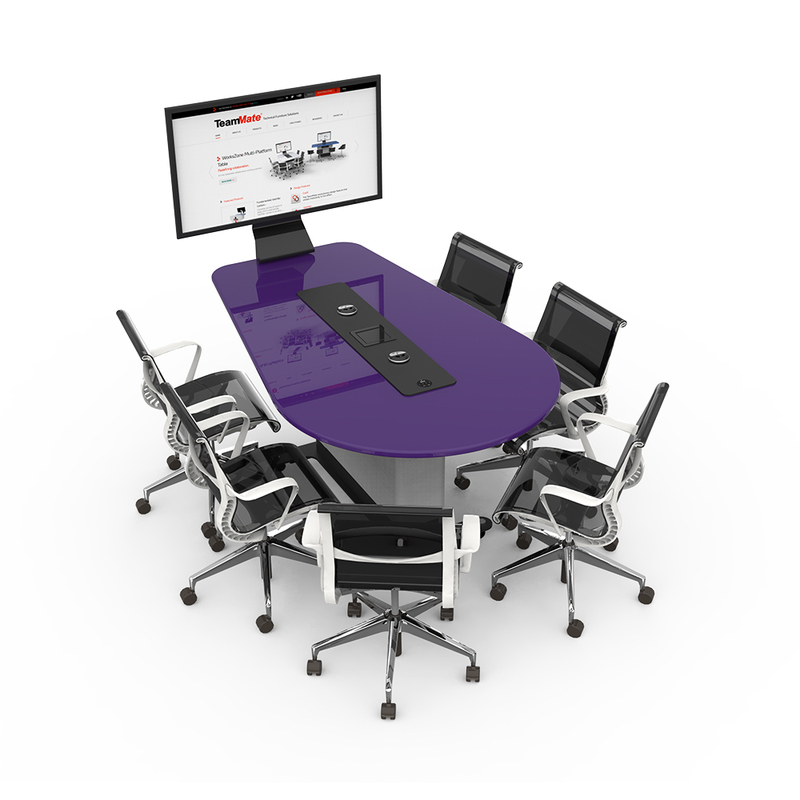 TeamMate's technical furniture solutions have all been designed and built to be as flexible and mobile as possible to suit the demand of spaces today. 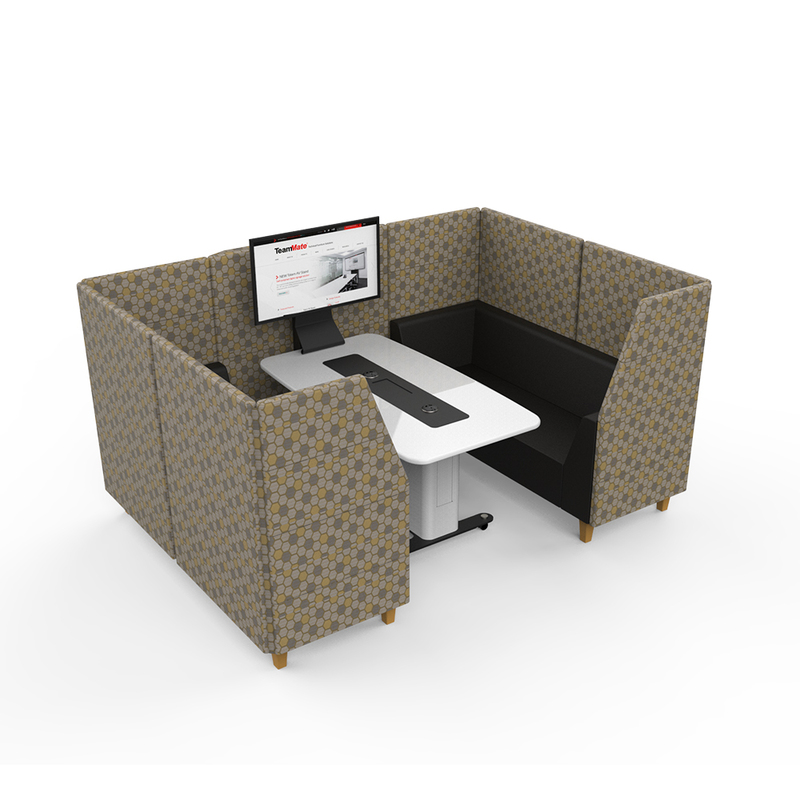 Explore examples of our specialist workspace solutions by clicking on the targets below. 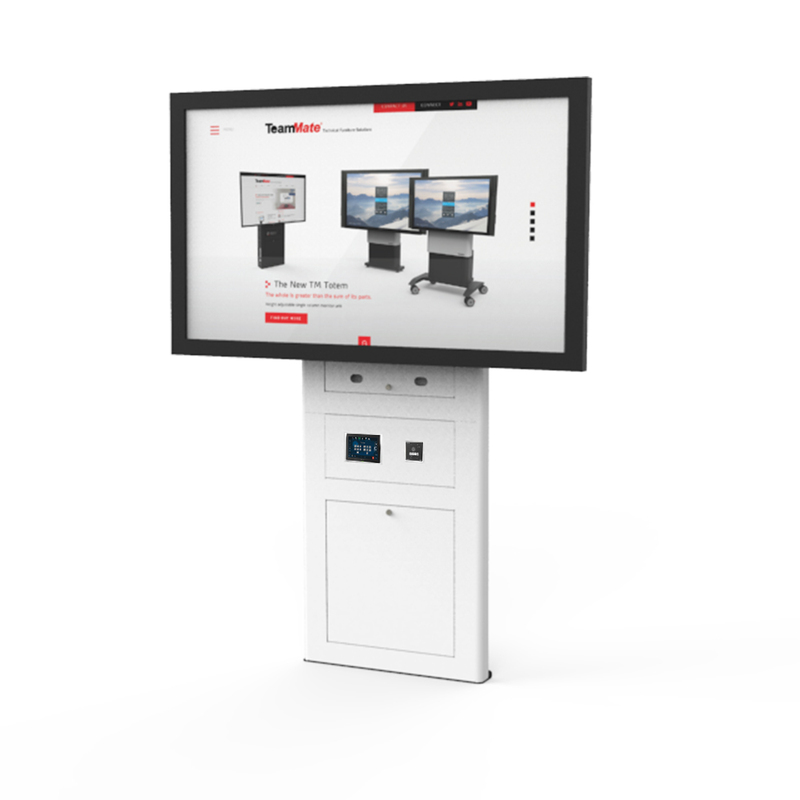 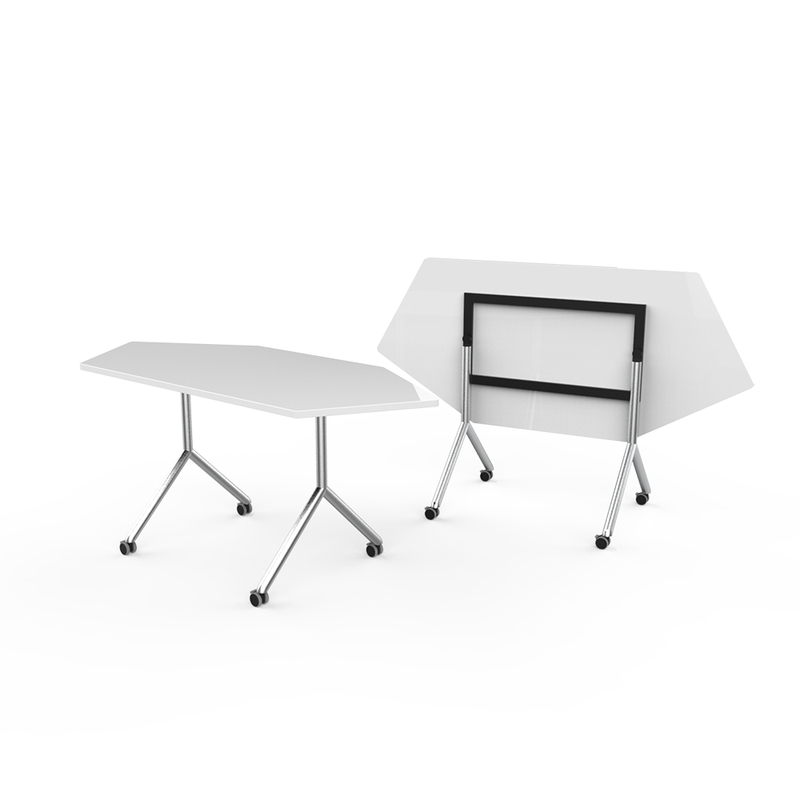 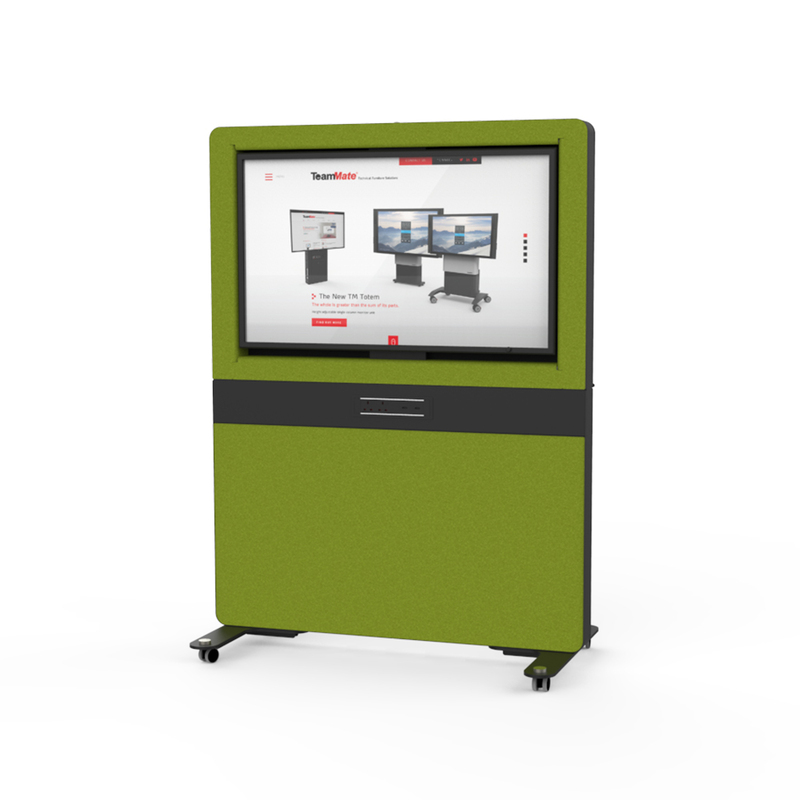 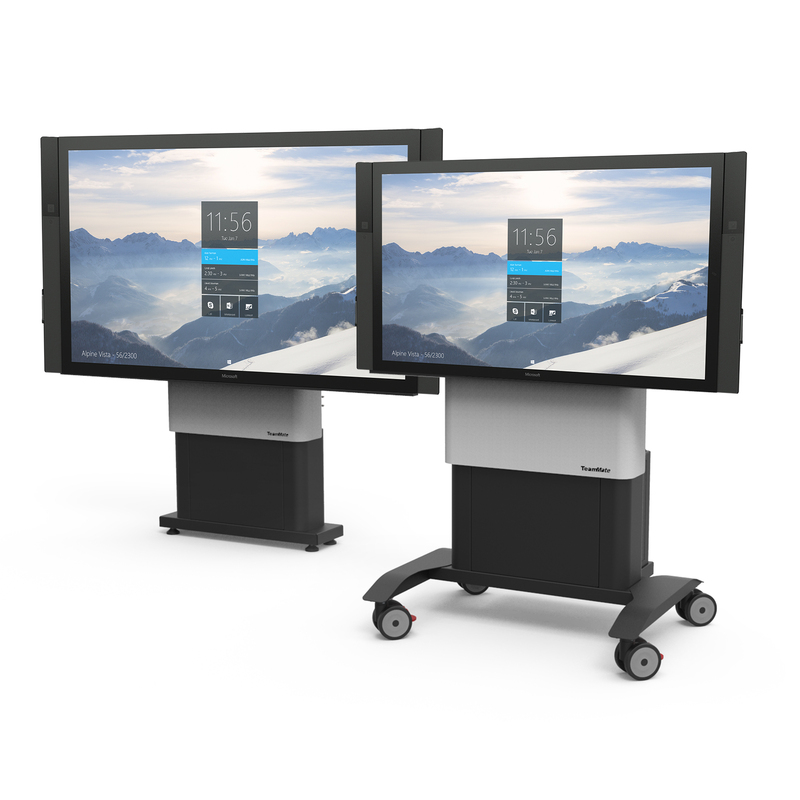 Tribus is a flexible workstation that allows users to work independently with focus on a private screen or traditionally by focusing on a lecturer or teacher at the front of a class or training room. 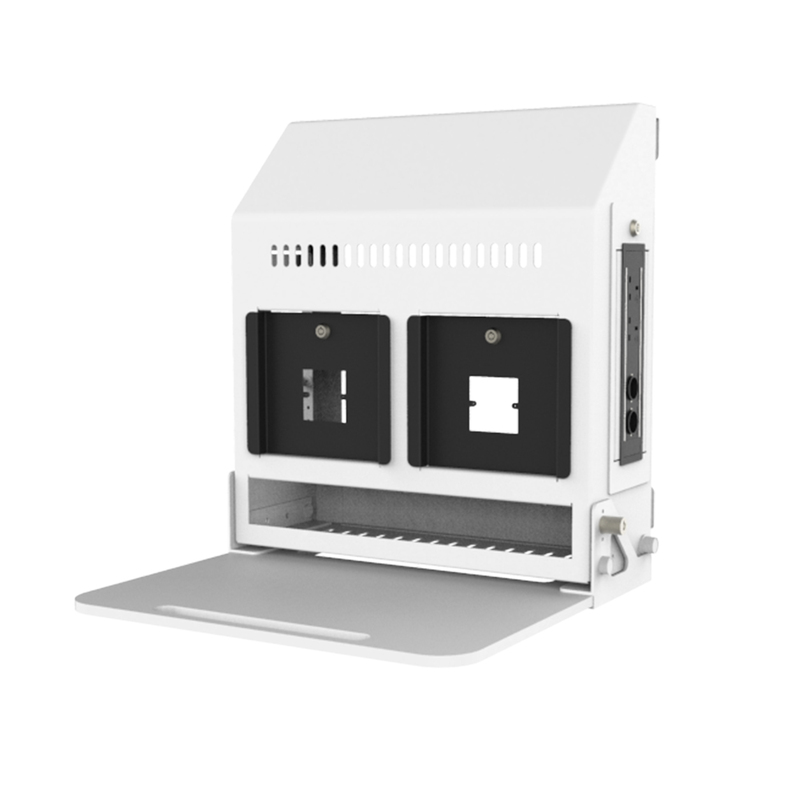 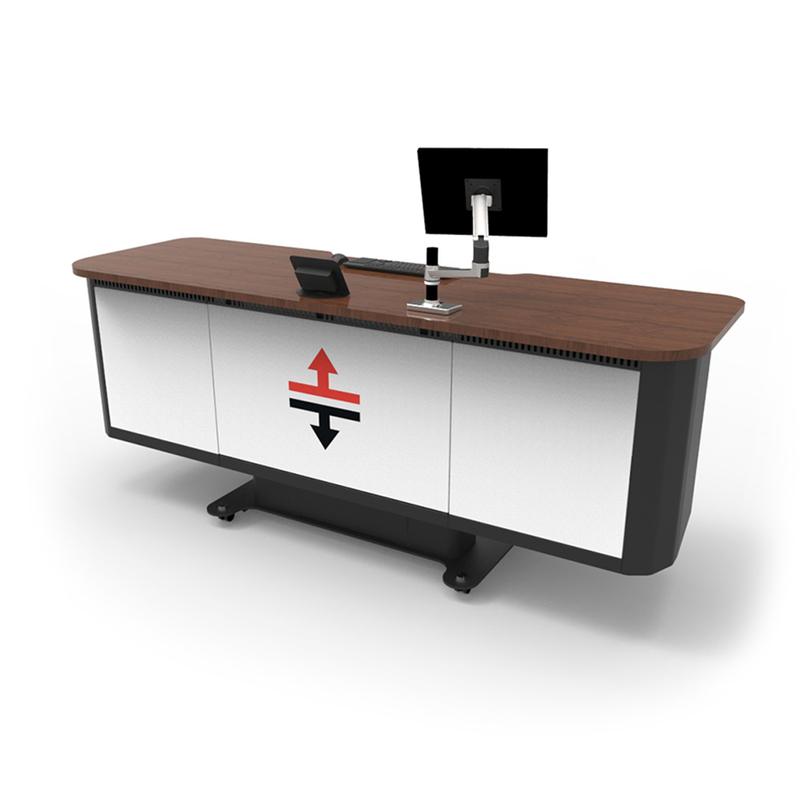 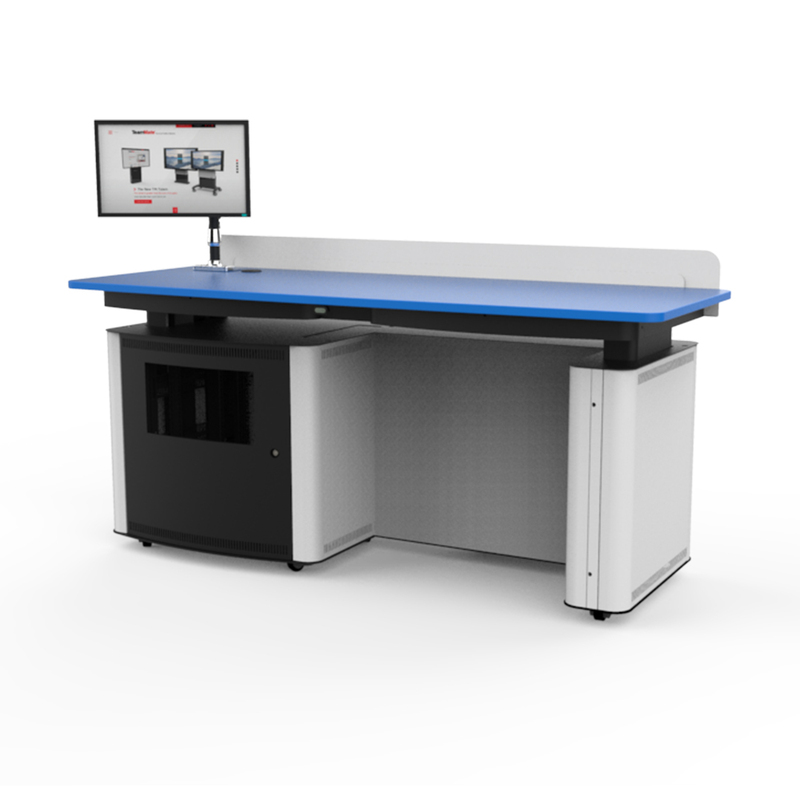 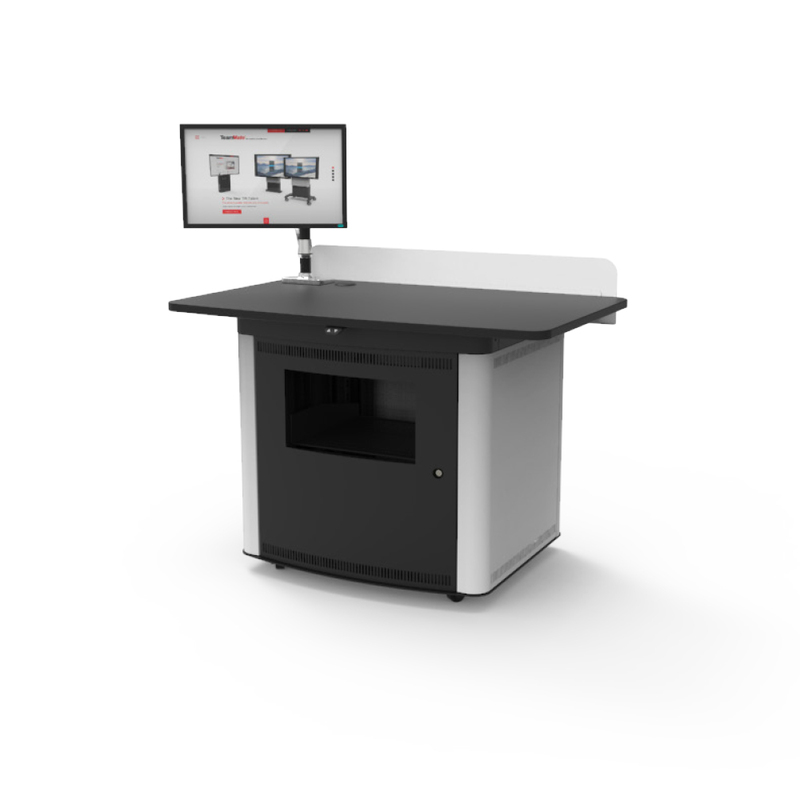 Each Tribus workstation can be configured with any AV & IT solution with its rack enclosure and custom interface options. 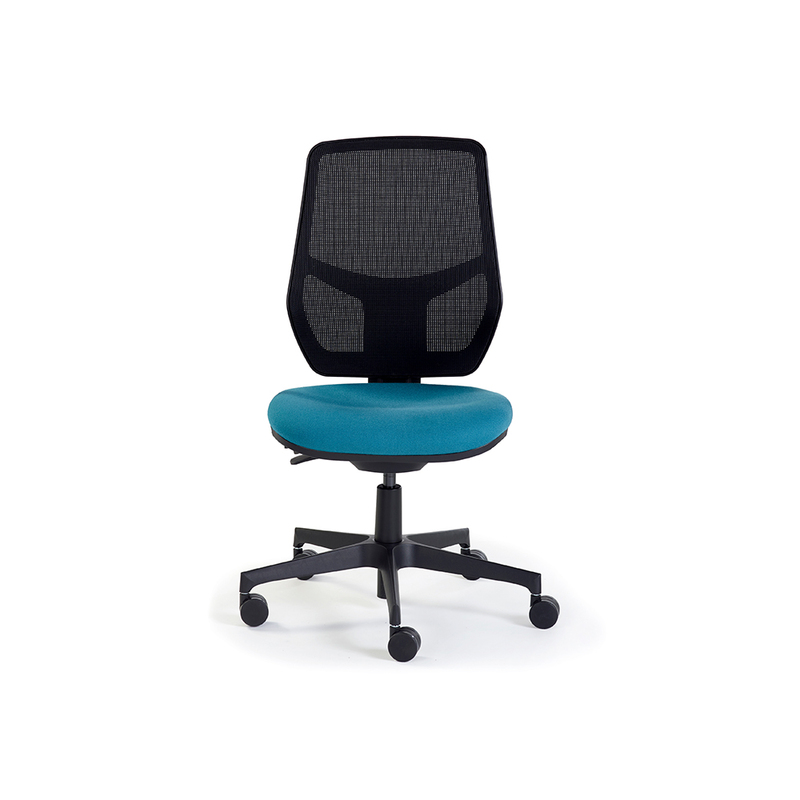 Nest is a smart, space saving chair. 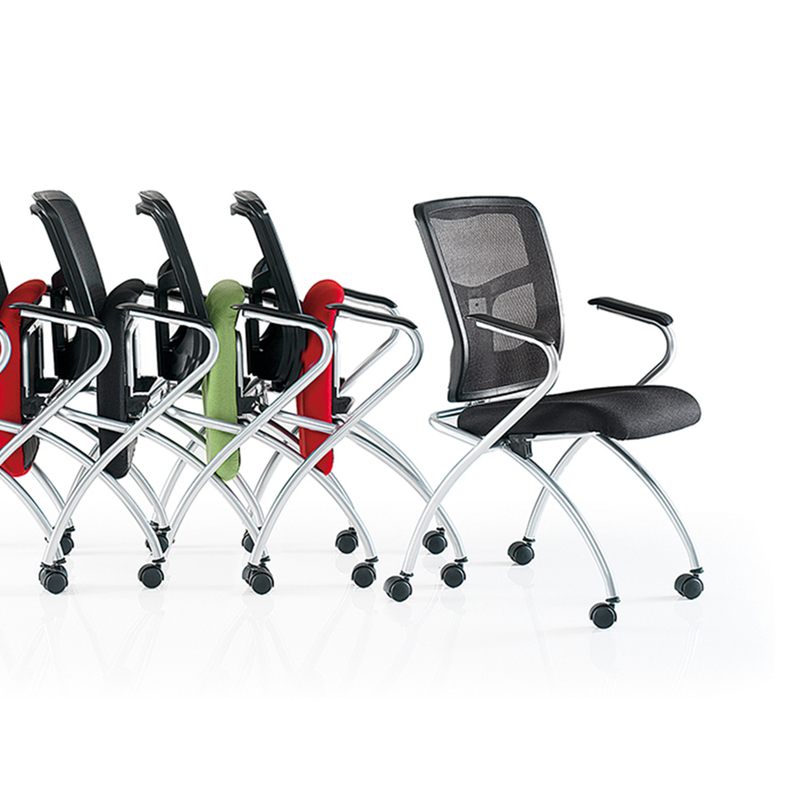 Designed for flexible spaces, Nest has the ability to fold up and stack together with multiple Nest chairs. 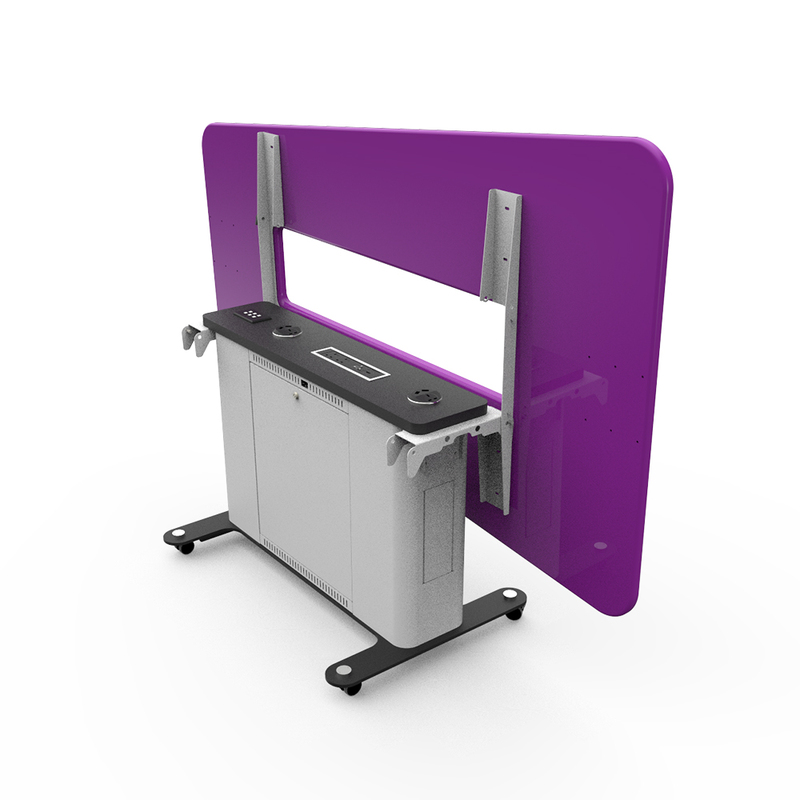 This clever mechanism enables quick and easy storage for when rooms need to be cleared for certain events, ideal for today’s fast paced requirements. 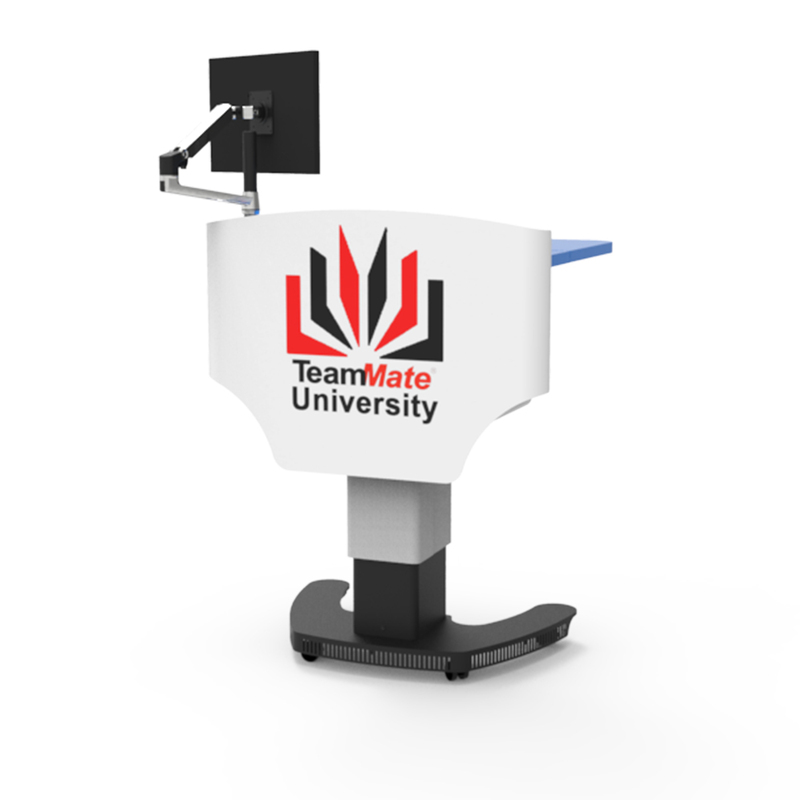 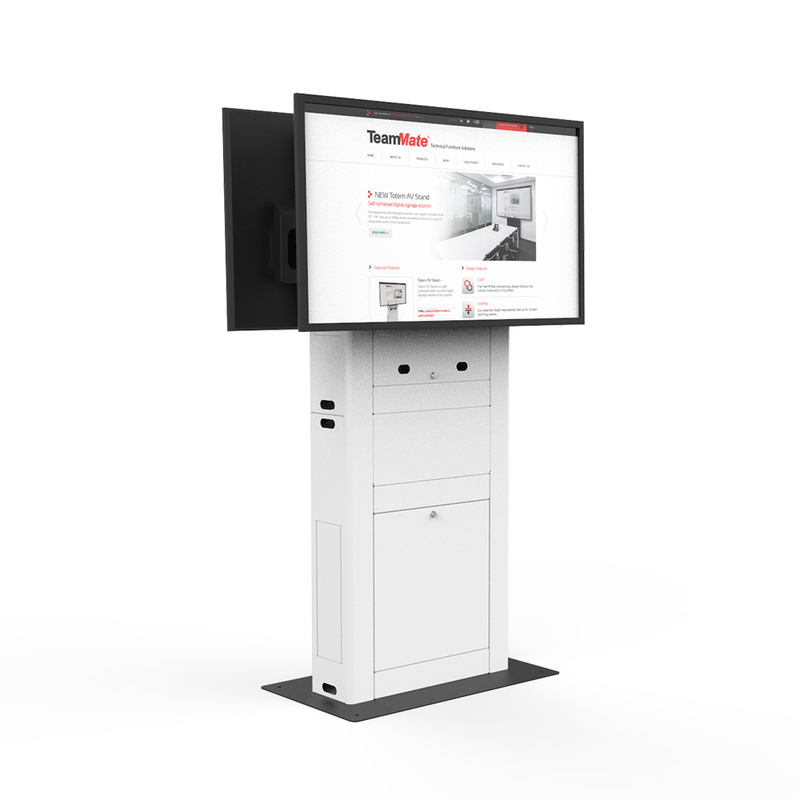 The VariHite Screen Stand is a fully mobile and height adjustable display stand. 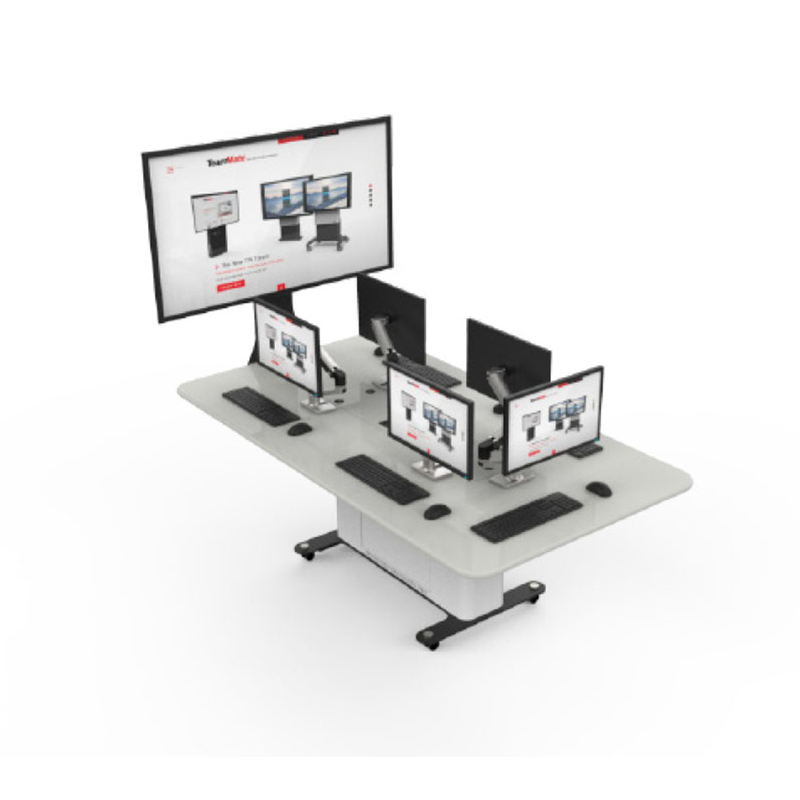 Equipped with a 19" storage rack for AV equipment, the VariHite Screen Stand is the ideal platform for integrated technology for a variety of front of class applications. 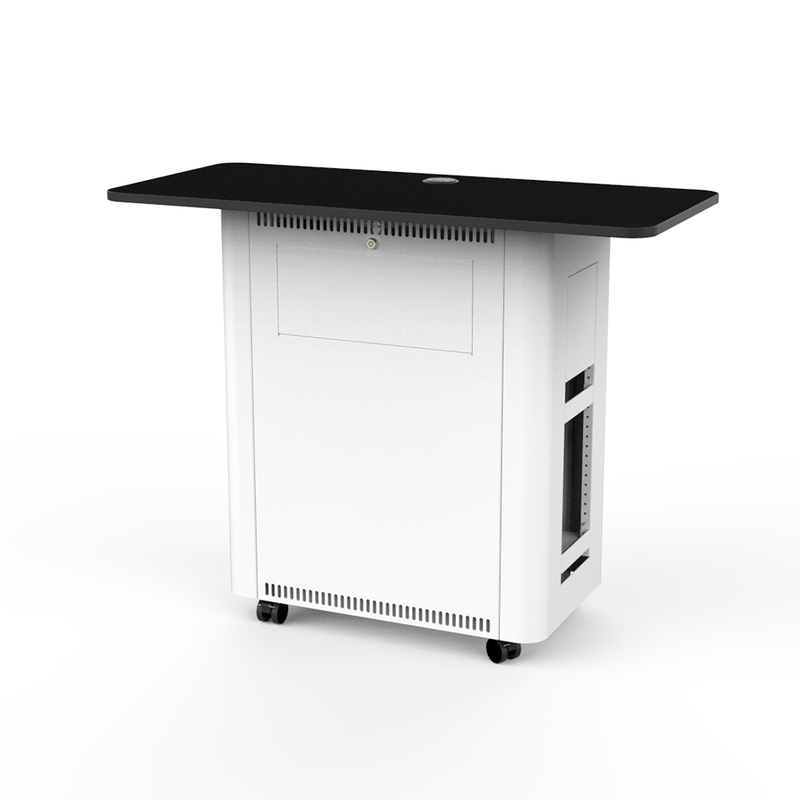 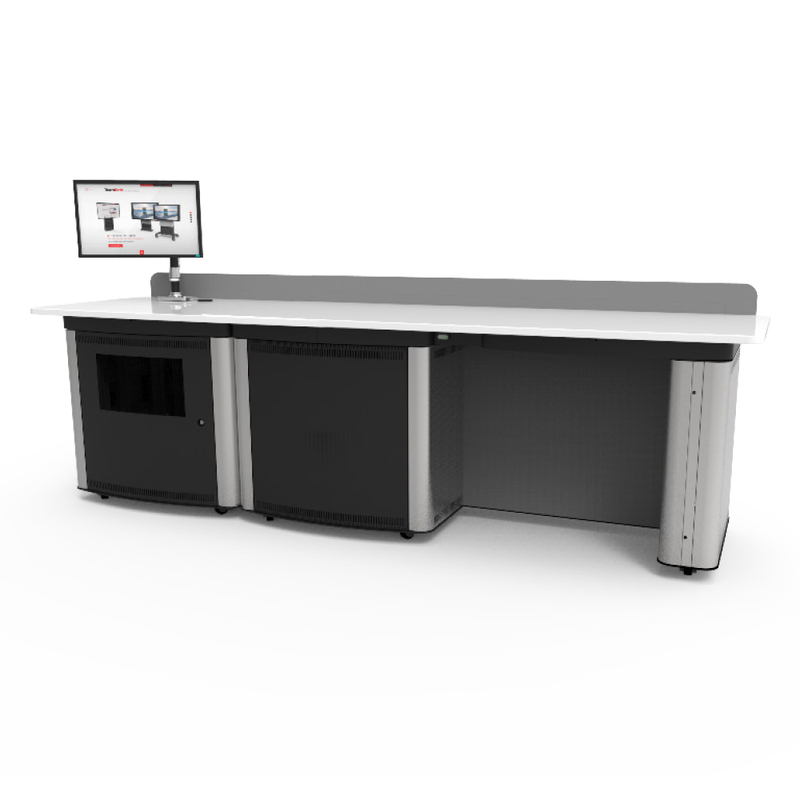 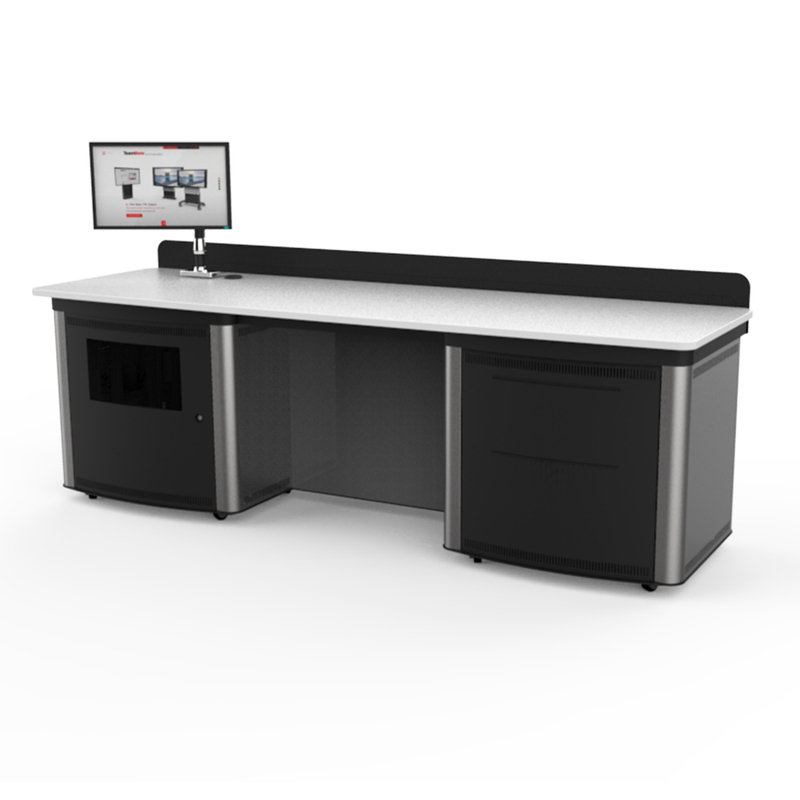 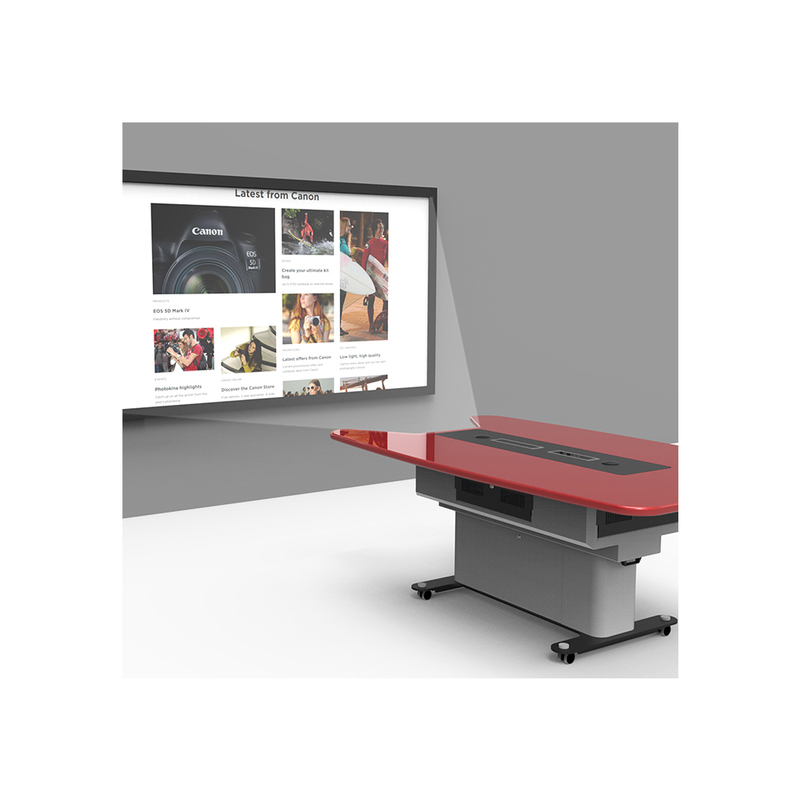 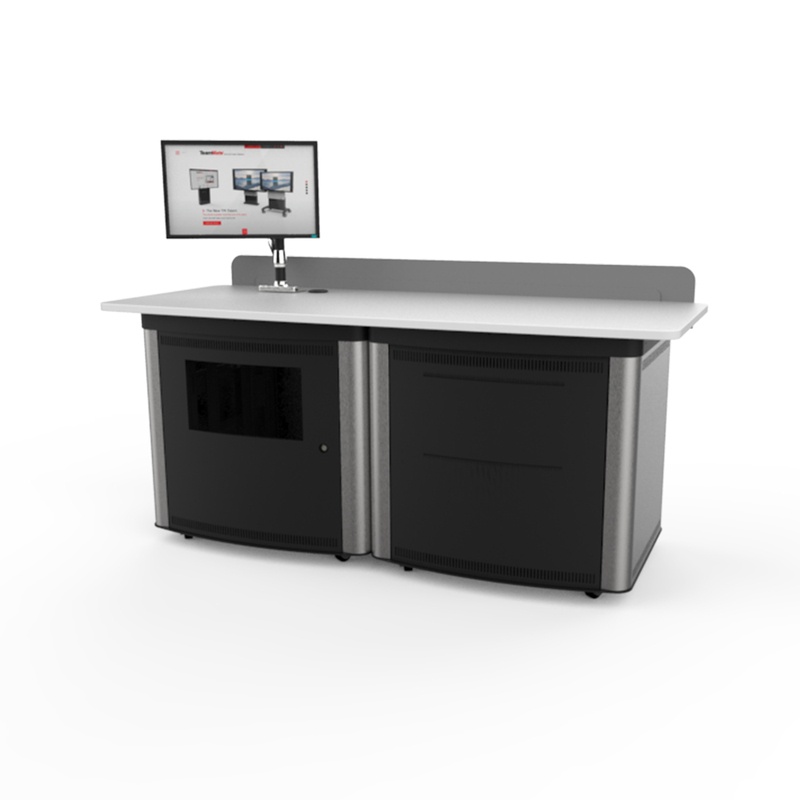 Complete with a 19″ rack, hinged side access doors and worktop, the Educator Single acts as a self contained multimedia center console and the perfect platform for any professional across multiple industries.